We’ve made three lectures/lesson plans for university and college students that introduce children’s rights and the work of our office. 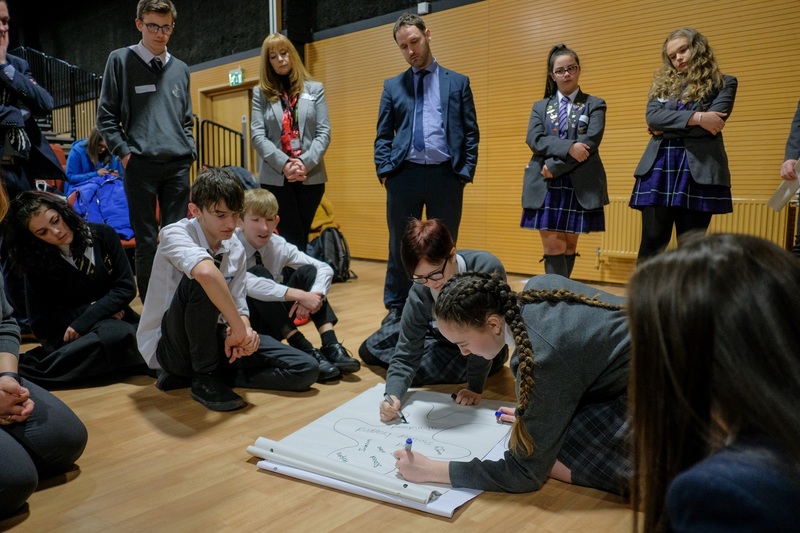 They also show students how children’s rights can be used to help them in their future work with children and young people. This lecture introduces children’s rights and the work of our office. It has materials to help understand children’s rights, videos that explain the Children’s Commissioner’s work and an interactive quiz. How can a children’s rights framework help those working with children and young people? Targeted mainly at education students and those in teacher training, this lecture looks at how children’s rights can help teachers and pupils in education settings.